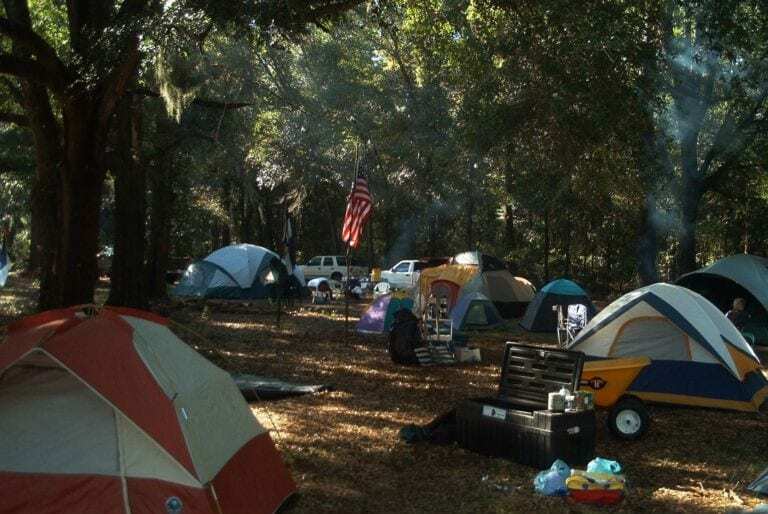 Our wilderness camping area provides guests with an excellent environment to enjoy God’s creation in a primitive camping experience. Tent camping sites are available with select water and electricity access. Whether you choose sites under the trees or under the stars, your group will find a peaceful place for a powerful outdoor experience. There are two enclosed fire pits to accommodate small group gatherings.